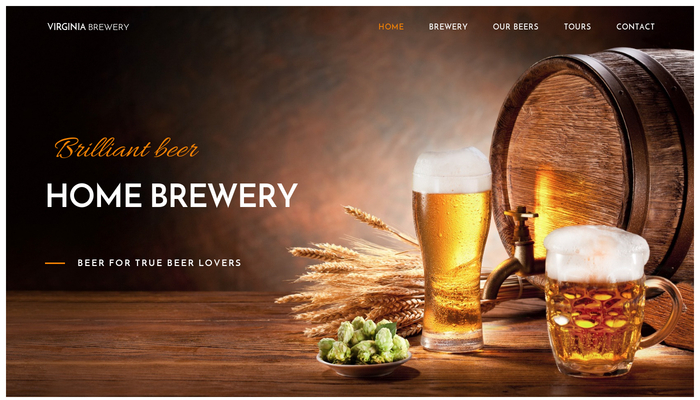 This impressive template for homebrewers and microbreweries offers a perfect blend of modern design and traditional imagery. 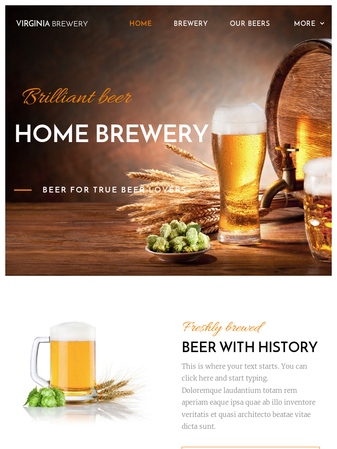 Take advantage of the attractive fonts, publish the list of your brews, tell the story of your business or add a form for booking a brewery tour. Share your passion for beer with other likeminded aficionados.